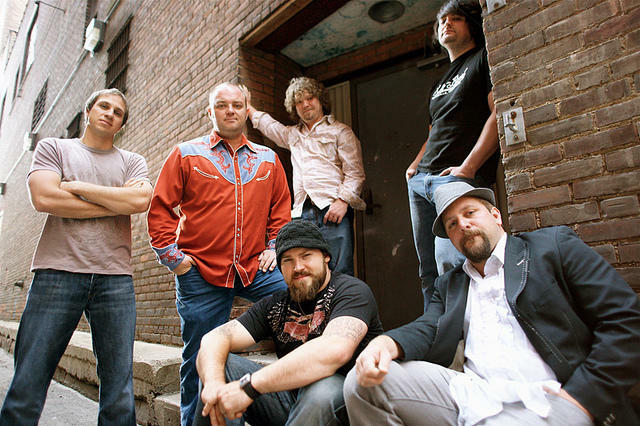 The three-time Grammy winning and multi-platinum Zac Brown Band will be in Jacksonville Saturday at Veterans Memorial Arena for the “Black Out The Sun” tour. This is the band’s sixth headlining U.S. concert tour, which follows its largest North American stadium tour to date. Tickets start at $25 and can be purchased on the band’s website. The show starts at 7 p.m.
“Salem_zac-brown-band” by 22860 used under Creative Commons License. Intuition Ale Works will host its fifth annual Oktoberfest celebration Saturday at its newly constructed taproom at 929 E. Bay St. in downtown Jacksonville. 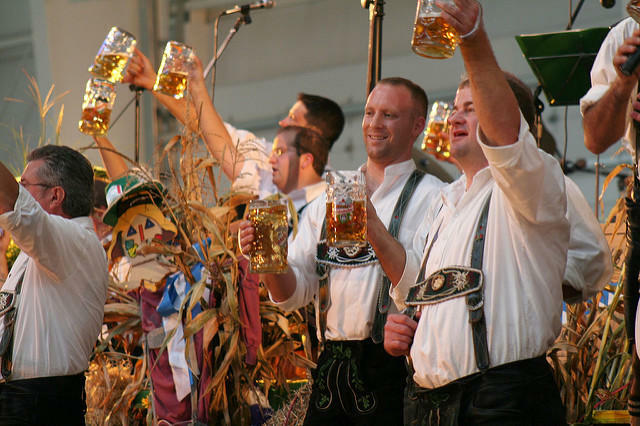 The celebration features Intuition Ale’s own Oktoberfest beer, live music from the Swinging Bavarians, German-inspired food, games and more. Tickets are $10 at the door. Each tickets comes with a commemorative 20-ounce mug. The event starts at noon. “Oktoberfest” by 46137 used under Creative Commons License. 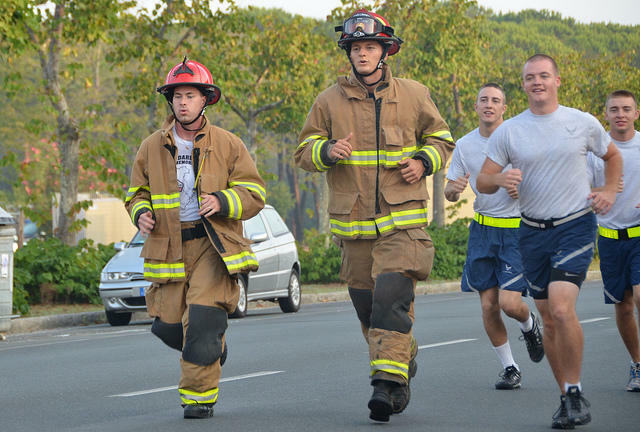 As A 5K marathon will be held by the Stephen Siller Tunnel to Towers Foundation to honor New York firefighter Stephen Siller and those who lost their lives during 9/11. The event will be held at the Jacksonville Landing from 8:46 a.m. to 1 p.m. on Saturday. Registration is required. Participants will be able to register in person the day of event or online. Water will be available. Registration costs $30 for adults, $15 for ages 13 to 17 and children 12 & under are free. Fundraising opportunities are also available. “DSC_8878” by USAG Livorno PAO used under Creative Commons License. All I Know Inc. will host its third annual Casino Royale at 8 p.m. both Saturday and Sunday at the Mandarin Garden Club. It will be filled with music, games, hors d’oeuvres and beverages. 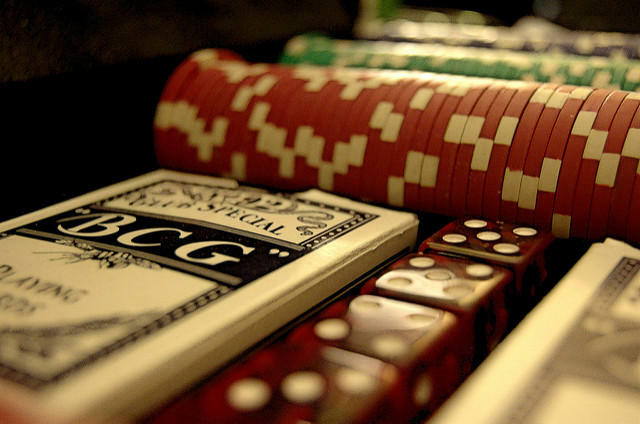 The games available will be blackjack, craps, Texas hold’em, poker, roulette, slot machines and even raffles. A $25 donation will give the player $10,000 in play money. Proceeds will go towards workshops and seminars for at-risk men, women and children. “poker” by dupo-x-y used under Creative Commons License. EverBank Field will be hosting Yoga Day from 8 to 10:30 a.m. Saturday. Packages start at $65 and include a yoga session on the field, a Yoga Day t-shirt, and a ticket to the Ravens vs. Jaguars game Sept. 25. To attend, contact Anthony Hendricks at hendricksa@nfl.jaguars.com. “Yoga” by Dave Rosenblum used under Creative Commons License. Comedian Don “DC” Curry will be performing at the Comedy Zone from 9:45 p.m. to 11:15p.m. Friday. He played Uncle Elroy in “Next Friday” and “Friday After Next." He was also featured on “The Chris Rock Show,” “The Roseanne Show” and “The Tracy Morgan Show.” Tickets are $25. For couples, there is an overnight escape package for $112.50 per person, which includes dinner at GiGi’s, tickets to the show and a stay at Ramada Mandarin. Tickets must be purchased in pairs. 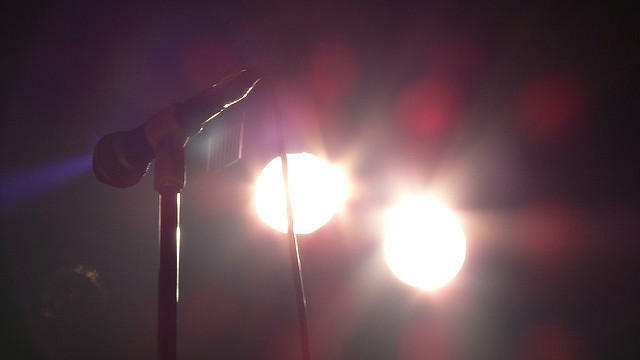 “Microphone” by Carla de Souza Campos under Creative Commons License.